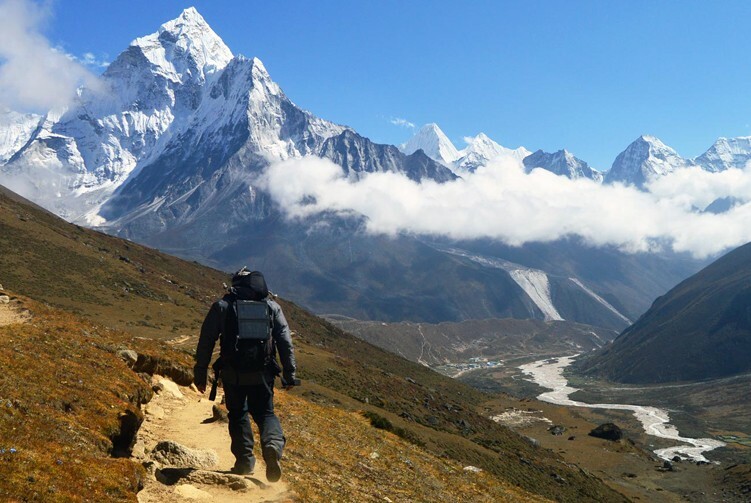 Everest Panorama Trekking is a short and popular trekking package in the Everest region. The trek is an opportunity to enjoy the close-up views of the Mt. Everest (8,848 m), the highest peaks in the world and enjoy the epic journey in the Himalayas. The trek is equally wonderful to explore the Sherpa cultural lifestyle and the deep rooted traditions. 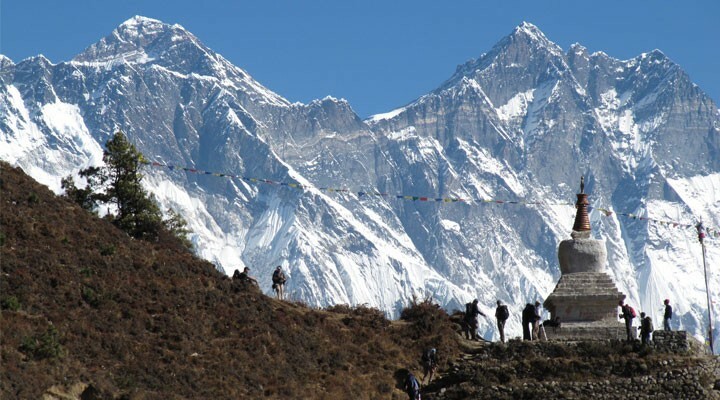 Everest Panorama Trek, which is also known as the Everest view trek is suitable for the trekkers who love lower altitude. Beginning from Lukla, the trek goes through the Sherpa community and you encounter with the dramatic peaks if the Everest region, including Mt. Everest (8848 meters), Mt. 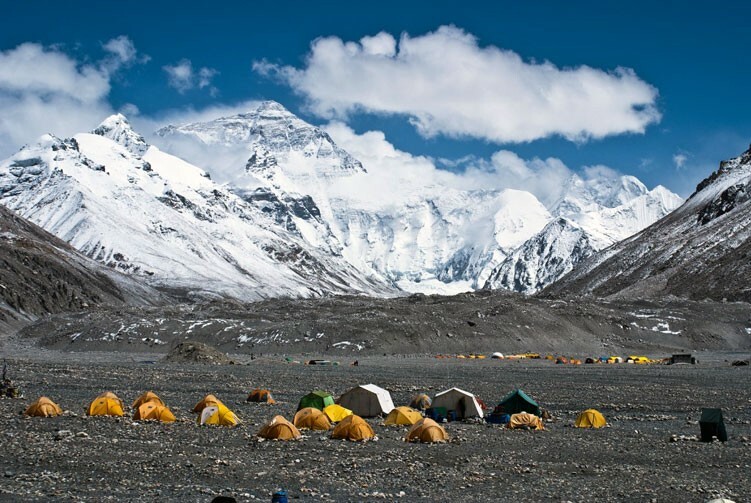 Cho Oyu (8,201 m), Mt. Nuptse (7855m), Mt. Pumori (7161m), Mt. Changaste, Mt. Lingterin, Mt. Amadablam, Mt. Thamserku, Mt. Kantega, Mt. Lhotse (8,516 m) and others. This trekking takes you through the lush vegetation of Sagarmatha National Park, established in 1976, the unique landscapes of the regions and dense forest full of pine and rhododendron flowers, an abundance of wildlife and the enticing landscape. Exploration of the ethnic Sherpa culture, traditions, their religious spots such as monasteries, Tshorten, Mani walls are the assisting part of the Everest elegant trek. Adventure Bound Nepal arranges Everest Panorama Trekking with all the required TIMS, permit and guide. Please, feel free to contact us for the detailed information about the trek. Day 01 :Arrival in Kathmandu (1,400m/ 4,600 ft) and Transfer to hotel. Day 04 : Acclimatization at Namche Bazaar (3446m). Day 09 :Depart for the next destination. Day 01 :Arrival in Kathmandu (1,400m/ 4,600 ft) and Transfer to hotel.Welcome to Nepal. You will be greeted by the representative of Adventure Bound Nepal and transferred to the hotel. In the evening, we give you a short briefing about the trip overview. Overnight at hotel. Day 02 :Transfer to Airport fly to Lukla (Flight duration is 30 minutes) trek to Phakding (2652m/8699ft) Duration: 3-4 hoursFrom the hotel, drive to the domestic airport and fly to Lukla, which is a 35 minute picturesque flight, enjoying the snowy 8000 meter peaks, including the world's tallest peak, Mt. Everest (8848m). In Lukla, we meet the assisting team and begin to trek passing the stone wall, Nurning and reach to Phakding. Overnight at lodge. Day 03 :Trek to Namche Bazaar (3440m/112383ft) Duration: 6-7hoursFrom Phakding, as we begin the trek, we can see the view of Kongde Ri. Passing a couple of bridges, we reach to Monjo and enter into the Sagarmatha National Park officially. Then, the trek goes through the steep ascending trail via Larja Dobhan and see the first sight of Mt. Everest in trekking before reaching the Namche Bazaar. Namche Bazaar is the bustling town of the Sherpa people in the Khumbu region. Overnight at lodge. Day 04 : Acclimatization at Namche Bazaar (3446m).Due to the increasing altitude, we need to acclimatize to the alpine weather. Namche Bazaar is one of the best place to take a day break and explore around. You can go for the hiking around Khunde and Khumjung along with the Everest view Hotel. The longest Mani wall in Khumbu, Khumjung Gompa and Khunde Hillary Hospital are the major attractions during your tour around. Overnight at lodge. Day 05 :Trek to Tengboche (3,860m/12660ft) Duration: 5 -6hoursAfter the warm breakfast at Namche, we commence our excursion to Tengbuche passing several monasteries and other spiritual centers. Even the Himalayan views of Ama Dablam, Lhotse Shar, Taboche, Kangtega and Thamserku can be seen from the trail. Passing Kyanjungma, the mountain goats appear on the sloppy hill side. 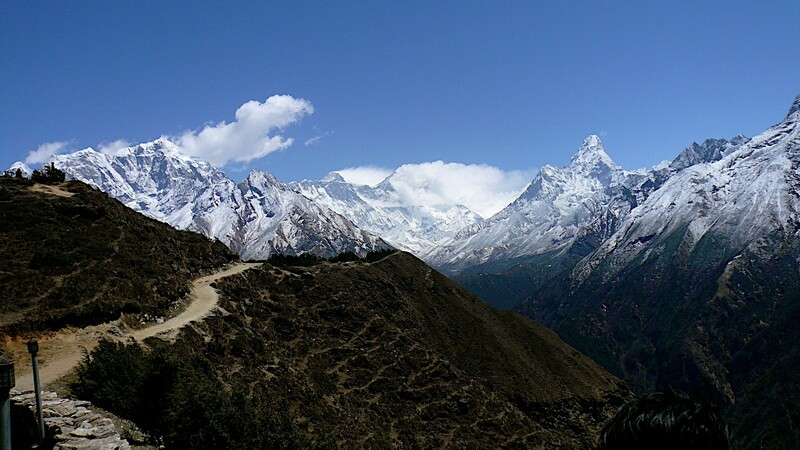 Then we walk through the gentle trail and passing Phunke Tenga, we reach to Tengboche. Overnight at lodge. Day 06 :Trek to Namche (3440m/112383ft) Duration 5-6 hoursThis is a short and gradual downhill trek today. After the breakfast, we start to walk crossing a suspension bridge and trek via Samde. We see some monasteries in Phurte and Gongla. Walking gradually, we arrive at Namche Bazaar, which is a densely populated Sherpa town. Overnight at lodge. Day 07 :Trek to Lukla (2,840m/11283ft) Duration: 6-7 hoursAfter the breakfast, we descend through the downhill trail and wave goodbye to the Sagarmatha National Park. Then we trek down to Manju and to Phakding crossing numerous bridges. It is a gentle walk from Phakding to Lukla passing painted stones and Mani walls. Then celebrate the succession of the trek with crew. Overnight at lodge. Day 08 :Fly back to Kathmandu (1,400m /4,600 ft) & transfer to hotel. 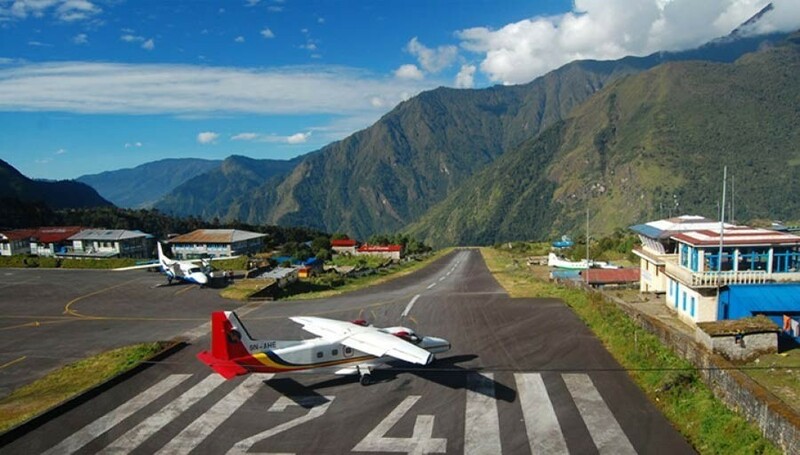 Flight duration is 30 minutesFrom Lukla, we fly back to Kathmandu 30-minutes in the morning getting the sights of the Everest Himalayas. From the airport, transfer to the hotel. You have the whole day to do shopping or what is there in your list. Overnight at hotel. Day 09 :Depart for the next destination.According to the time of your flight, our airport representative drops you to the International Airport for your final departure. Thank you for joining us for your trekking in Nepal. See you again.